EVERYTHING. AND A LITTLE MORE. 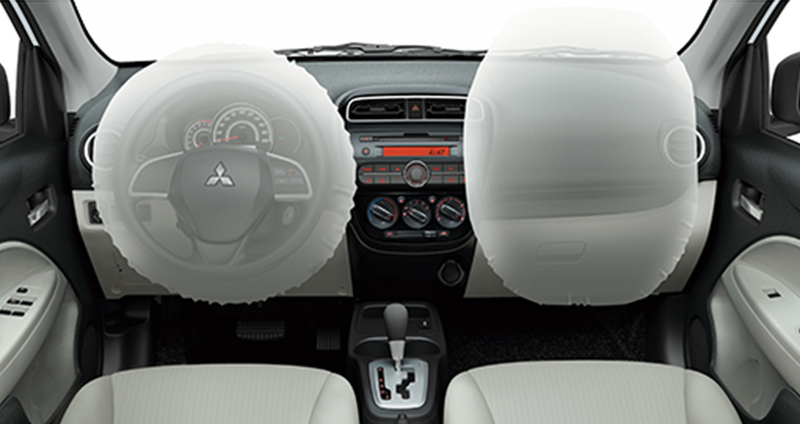 Everything you seek in a compact sedan is here in Attrage. From outstanding fuel economy to easy maneuverability, it meets your highest expectations. But the Attrage doesn't stop there. Its surprisingly roomy interior and wide ranging amenities reach far beyond its class to enhance driving pleasure. The attractive exterior with bold sedan face and wide, stable rear is also aerodynamically shaped to enhance vehicle performance. The more you drive the Attrage, the more you appreciate the little extras that make driving a joy. Drag the scroll bar below to rotate the Attrage. 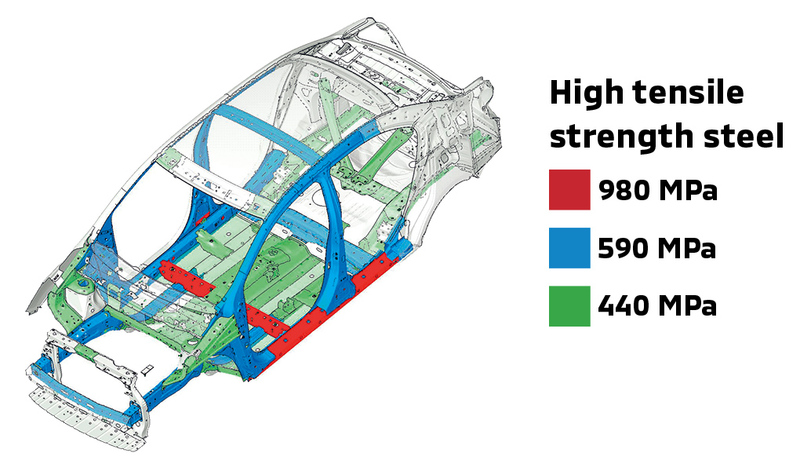 To protect you and your passengers, the Attrage features a solid Reinforced Impact Safety Evolution (RISE) body constructed of high tensile strength steel that effectively absorbs and disperses crash energy from all directions while also significantly reducing overall weight. 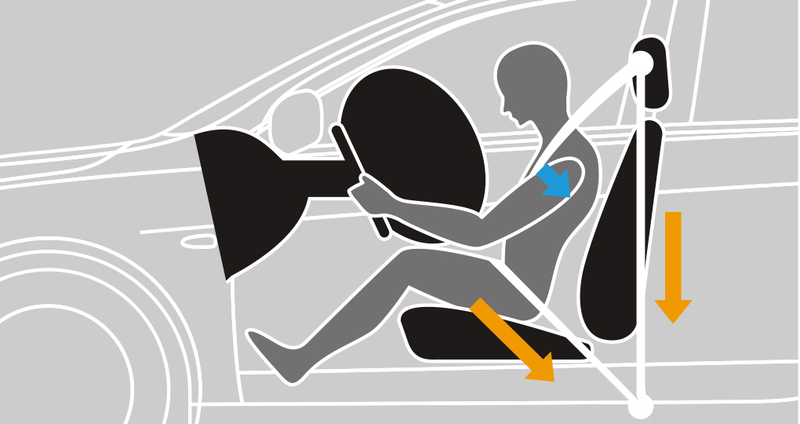 The driver’s side window can be raised or lowered with a single touch and features an anti-trap mechanism for safety. Electronic Brake-force Distribution distributes braking force to all four wheels to enhance braking performance. An LED stop lamp is mounted in the rear window to enhance safety by clearly indicating your braking intentions to drivers behind you. The engine can only be started when a dedicated key with matching authentication code is used. This advanced security system effectively prevents vehicle theft.